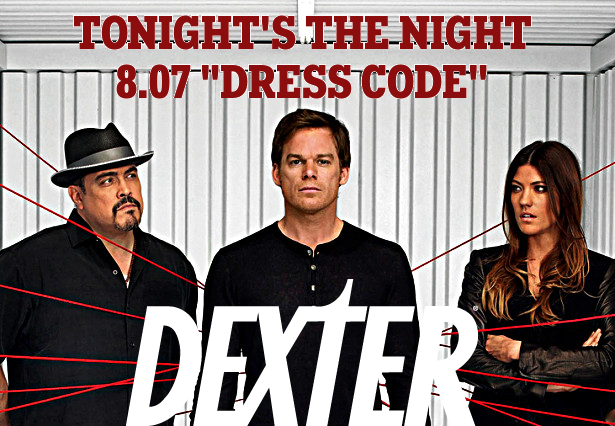 Dexter Daily: Tonight's the Night | 8.07 "Dress Code"
Tonight's the Night | 8.07 "Dress Code"
Tonight's the night, for the seventh episode of the eighth and final season, "Dress Code", which is written by Arika Lisanne Mittman and directed by Alik Sakharov. (9pm on Showtime). What are your expectations for tonight's episode? Share your predictions in the comments below!